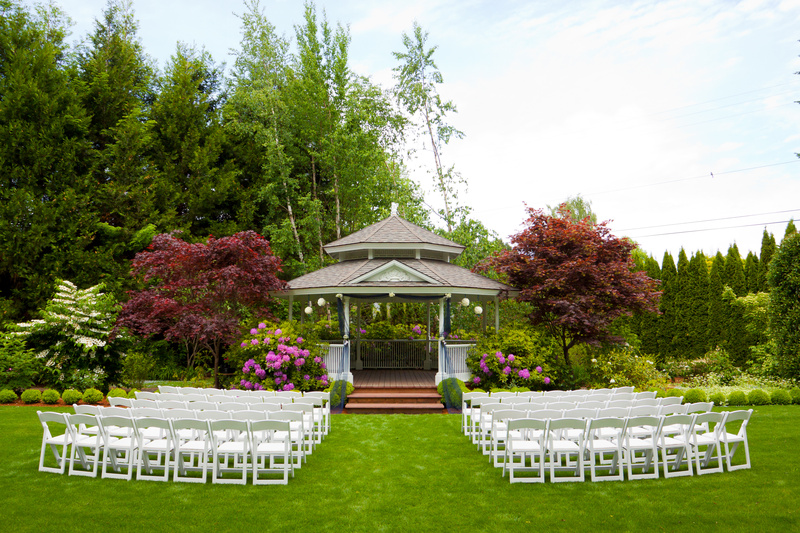 Choosing your wedding venue might seem very easy from an outside perspective. Really, it necessitates some serious planning! You don’t want to choose a venue the size of your back garden and have invited over 200 guests to your wedding for example! To avoid similar awkwardness that could ruin your best day, you need to follow a few guidelines. First of all, you need to know your guest list! How many people have you invited and how many have replied “yes”? If you’re unsure yet, you’ll need to have at least an idea of how many people you want to invite. Similarly to the example above, it is most often easier to add an extra guest than remove one from your wedding venue! Some venues will have a number of guests minimum and will charge you for the extra plates if you end up having less guests than planned. You need to have a minimum and a maximum number in mind. Secondly, but not less important, you need to determine your budget! Maybe you have a Disney princess wedding venue in mind, but does your bank account agree with this plan? You need to sit down with your husband/wife to be and determine how you are willing to spend. Do your research on wedding venues you like and find out how much they’re likely to charge. Once this is set and you have a selection of different venues to choose from, you need to check dates availability! You’ll need to choose a wedding date quickly. You might find your favorite wedding venue is already booked up for the summer! And If a winter wedding doesn’t appeal to you, you’ll have to find another venue. 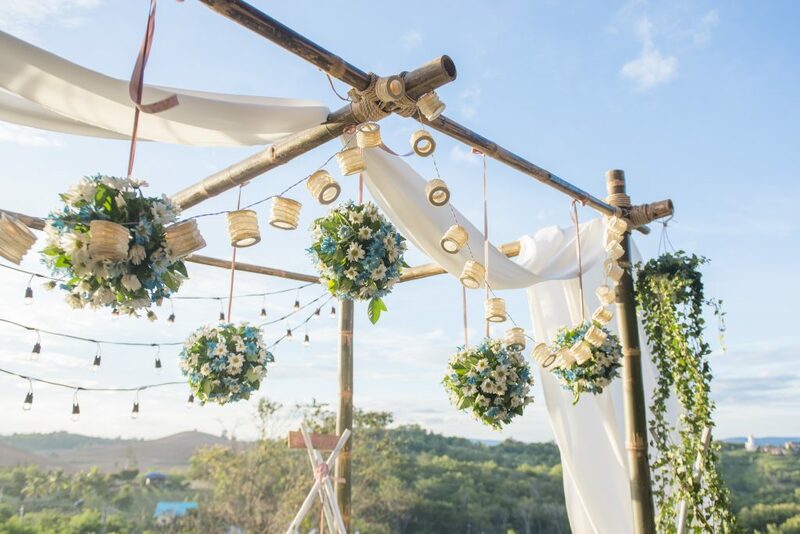 One last tip you need to consider for your wedding venue is practicality. Is the venue lost in the middle of nowhere and your guests need to hire trucks to get past the fields? You need to consider your guests mobility and your venue’s accessibility.